Considering the increasing number of people abusing most different types of drugs in the U.S., more and more companies nowadays give high importance to performing workplace drug tests. 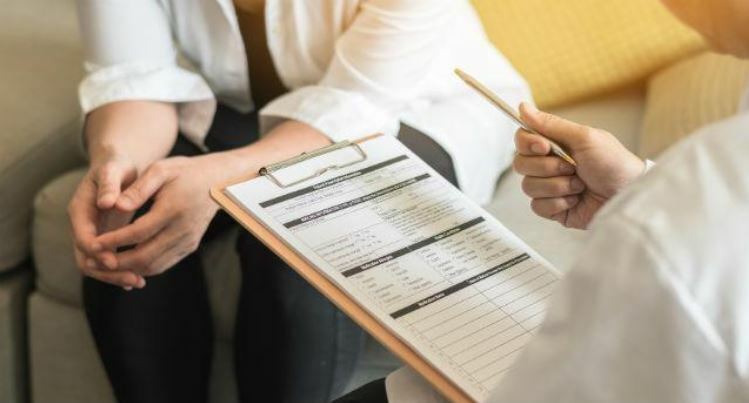 According to the American Management Association’s recent survey, more than 80% of companies reported that they currently perform drug testing for substance abuse by their employees, as well as new applicants 1. U.S. Department of Labor statistics reports that due to substance abuse in the workplace, employers lose up to $100 billion each year 2. Meanwhile, for companies’ drug testing programs to be efficient, they should be organized and managed in a consistent and compliant manner. In this article, we will introduce some of the best workplace drug testing practices for more effective and correct results. Whether your company already has a working Substance Abuse Policy, or you are just starting to consider joining the program, there are some important principles to consider. Below are our recommended 6 best drug testing practices. First of all, what you may need to get started with your drug screening process will be a comprehensive, standard and, most importantly, a mandatory workplace drug testing program. 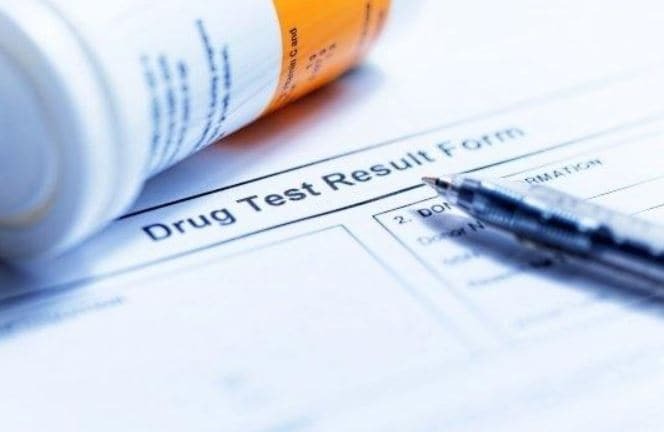 According to U.S. Department of Labor, workplace drug testing policy should include some standard specific questions on the terms, goals, timings, procedures, as well as responsible members of your actual policy 3. In addition, in case you are just getting started with building your policy, you can refer to the sample workplace drug and alcohol policy which is provided by the Society for Human Resource Management 4 or one provided by the U.S. Department of Labor’s Working Partners for an Alcohol and Drug-Free Workplace Program Advisory Group, There are many more samples provided by official websites of specific states that you can use while developing your own drug testing policy. With a professional supplier, you will be able to create and implement a testing program, which can measurably improve the safety and productivity of your company, while being more cost-efficient. 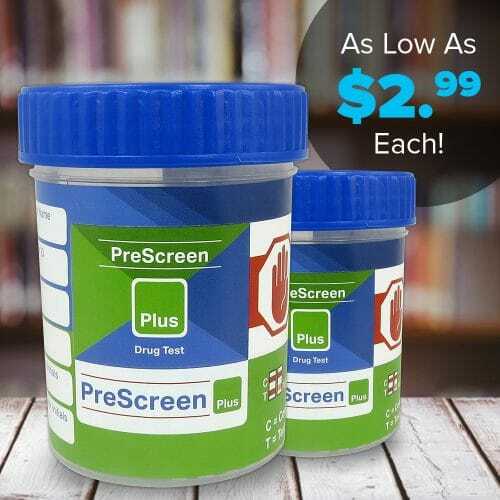 Instead of going through the complicated process of choosing the drug testing kit, that may fit your needs, by yourself, you can simply use the help of the drug testing store such as DrugTestsinBulk.com as your official supplier who will assist you in your pre-employment and post-hire drug testing and even employment background checks. Our professionals are also well-aware of various laws and regulations that can impact your business. Eventually, you will have a well-built drug testing program, which is perfectly customized to your needs. It is also advised to consult your local government and relevant official bodies, such as i.e. Workplace Drug and Alcohol Testing Programs of U.S. Department of Transportation, on any specific drug testing laws and requirements there may be in your jurisdiction 5. The Substance Abuse and Mental Health Services Administration (SAMHSA) website is a good place to review overall federal workplace testing requirements, and state-specific Pre-Employment and Employee Testing requirements are available on the American Civil Liberties Union (ACLU) website. In addition to your standard fixed periodical drug test, it is important to sometimes also conduct random testing. This is usually conducted within 1 to 3 hours of notification. The best practices suggest that both urine workplace drug testing and instant testing are effective for random workplace testing. This is due to the fact that both methods are able to detect the intake of drugs within the past 1-3 days. Instant tests are the best option here, which can detect drug consumption within 24 hours. Meanwhile, urine tests can show correct results for up to 72 hours prior the intake of a substance. In this case, conducting drug testing using i.e. hair samples may not be the best idea, as those are not able to show described recent results. While not every company performing workplace drug testing conducts pre-employment screening, the importance of it cannot be ignored. Studies report that substance abusers are twice as likely than non-drug abusers to work for 3 or more different employers in a one-year period. So it is always better to protect yourself from possible issues with potential employees by conducting a pre-employment drug test. In this case, you will better know your prospective workers, and any potential issues can be simply avoided. In general cases, applicants are requested to submit urine or saliva samples for appropriate drug and alcohol testing. Here it is advised to include as wide-ranged drug tests as possible (5 to 10-panel drug tests can be perfect). This is due to the fact that you may not know the applicant well enough, and hence covering a larger number of possible drug abusing substances is important to know prior to any employment with your company. Therefore, it is generally seen as a good idea to include the procedure of pre-employment drug testing in your general mandatory policy as well. In many cases, employees tend to conduct their own research on how to hide the consumption of different substances. Especially nowadays, the internet is full of instructions on how to “trick” workplace drug testing results 6. 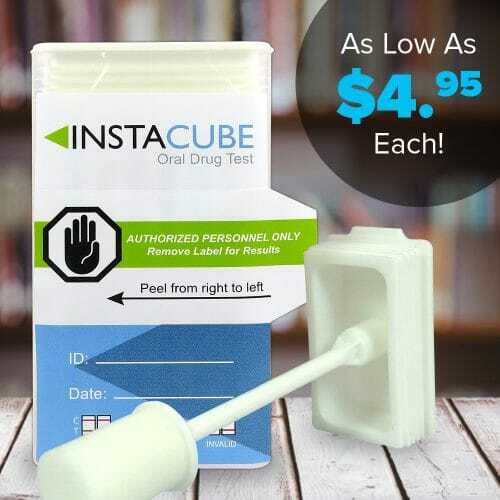 While getting quality and appropriate drug testing kits are important here, you may also want to consider other options to minimize the risks of faking out drug test results. The first and most simple option for protection is to buy a drug test kit that includes an Adulteration test panel in it. This panel is designed to alert you to the most common attempts to tamper with the specimen. There are also several best practices you can use in this case such as i.e. requiring the second specimen on dilute results or going with a split specimen. In the first option, you can instruct applicants not to intake any fluids for 2 to 4 hours prior to taking the test, as in this case consuming an excessive amount of liquid. there is a chance of having inaccurate results. In case of choosing the split specimen option, you will have more options to test the same sample in different laboratories, or with different drug testing kits, as you will have the same specimen in two different bottles. In addition, make sure to follow the instructions of official bodies, which may have specific requests from certain types of drug testing. For example, the Department of Transportation has a specific request that all urine collections should be performed in a “split sample” collection process 5. In order to maintain a healthy workplace, you can actively promote a drug-free environment by telling your employees about the importance of drug testing and the reasons behind the practice. This would also include educating your staff on procedures of your drug testing policies in general. You should be sure that your employees understand the entire process of the testing, including how and when they can be tested. Consequences of positive results for employees and appropriate actions-to-follow should also be covered. You can organize workshops, discussions or company trainings for your employees, as well as share copies of written P&P of your company. As you may just join the workplace drug testing program, or wish to go deeper into developing a more effective policy, it is always important to consider the best practices, and work with professional suppliers. While performing workplace drug testing requires a certain amount of investment from companies (the amount depends on the purchased drug testing kits, number of employees, as well as the frequency of performed drug tests), returns can be more than worth it. National Institute of Drug Abuse suggests that not only drug abuse can cause lost work productivity, but also crime and dishonesty at workplace 7. So, by performing an effective and accurate workplace drug testing you can have a healthy environment with more productive employees.